Talking about world tourism it is observed that the world is changing and it is leaving an impact on the concepts of tourism. Apart from the popular world destinations there is a list of emerging destinations which are becoming popular in the tourist world. We will have a brief introduction of some of the newly emerging hot spots. By considering their popularity in recent years, destinations like Havana, Cusco, Sapporo, Hanoi and Fortaleza have come up to the topmost position as far as world tourism is considered. 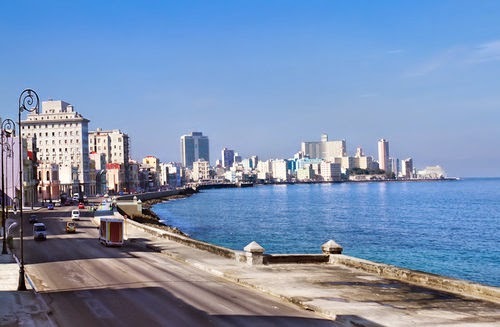 Havana: Havana in Cuba is a one stop destination and the Caribbean’s largest as well as city full of many things to do. 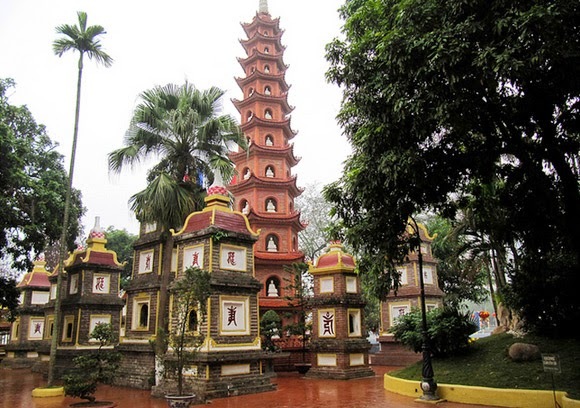 Its romantic atmosphere and energy are the stuff which attracts many tourists to its glowing destinations. 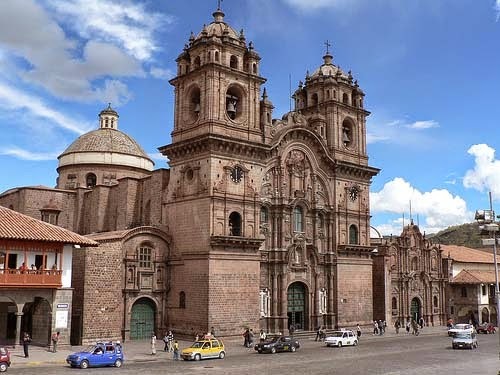 Cusco: Cusco in Peru is a fascinating city in southern Sierras which is a world heritage site and Peru’s most visited city. Sapporo in Japan having four seasons and festivals like the beer garden in summer, Autumn Fest in autumn and snow festival in winter are supposed to be best occasions to visit. Hanoi: Hanoi the capital of Vietnam and the second largest city is an exclusive blend of East and West, combining traditional Sino-Vietnamese motifs with French flair. 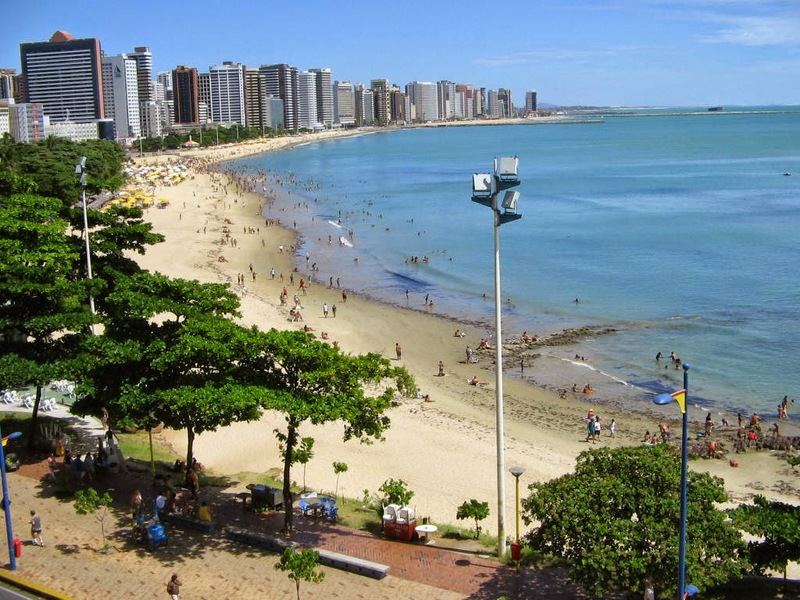 Fortaleza: Fortaleza, the capital city of Ceará, has been for decades one of the most popular destinations of Brazilian tourists. In recent years Fortaleza has seen increase in the number of Europeans and North as well as South Americans.